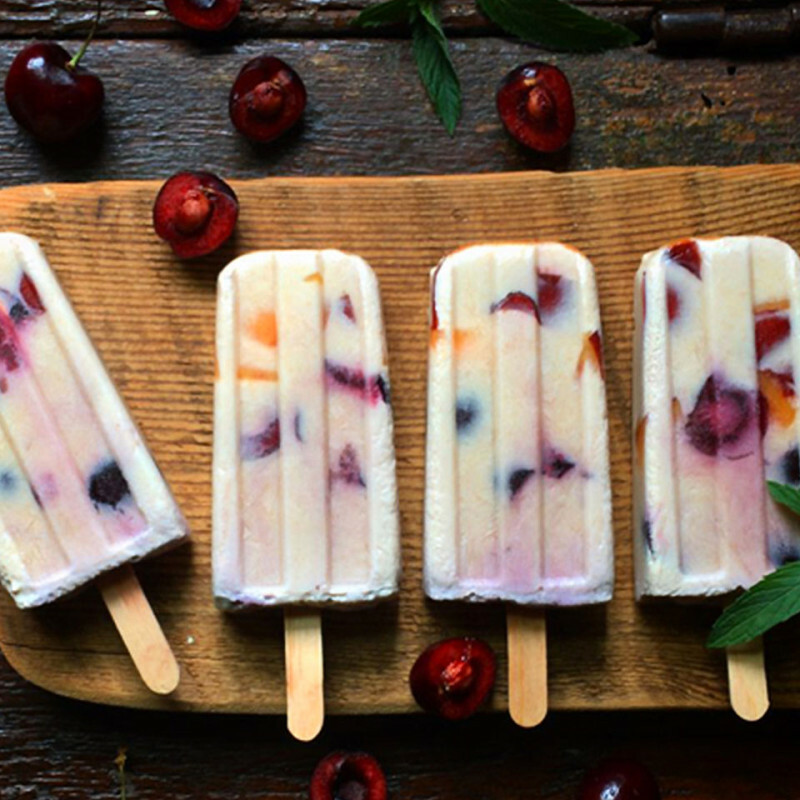 Home Affiliates Protein Loaded Fruit Popsicle – Beat the Heat! The heat is on here in Texas – and the Summer Season is just beginning. In any weight loss or fitness program protein is a must – and in the heat fruit is a perfect refresher. This share from one of my wellness partners is something I just had to share…and won’t throw your nutrition plan out of wack! Blend the yogurt, JayLap Pro Protein Powder, and rest of the fruit till smooth. Pour the yogurt mixture in over the fruit, and freeze till solid.